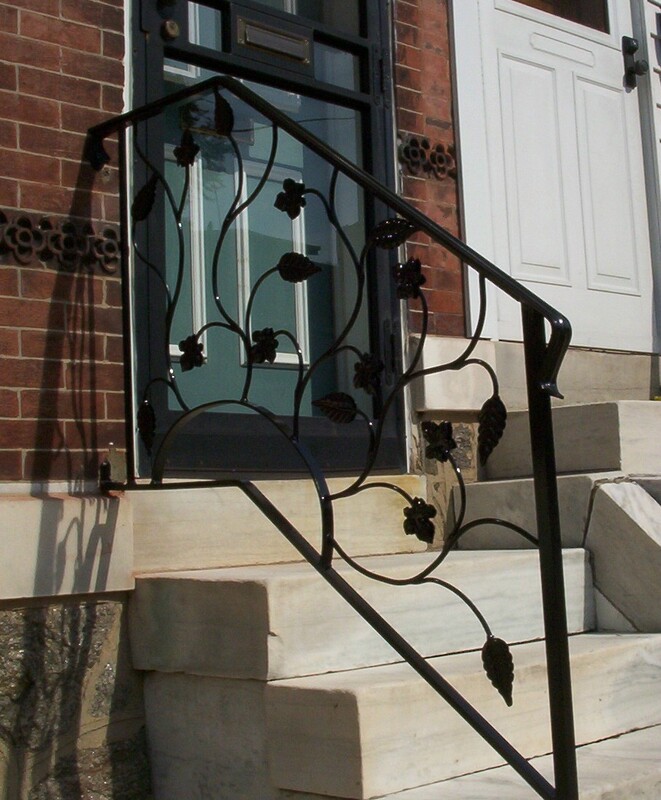 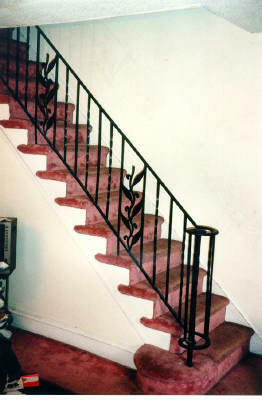 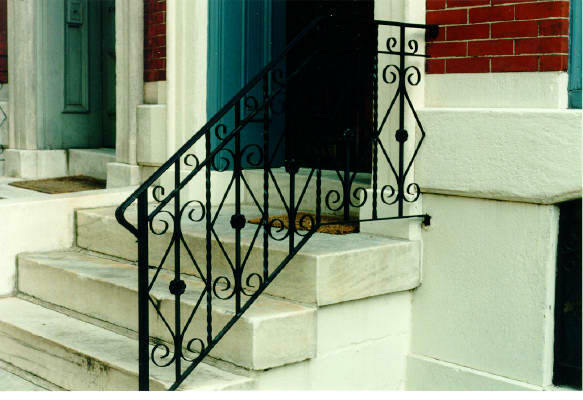 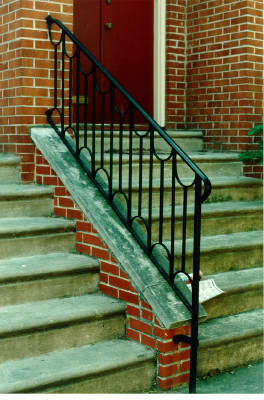 Drews Custom Ironworks is your source for interior and exterior railings, gates and columns. 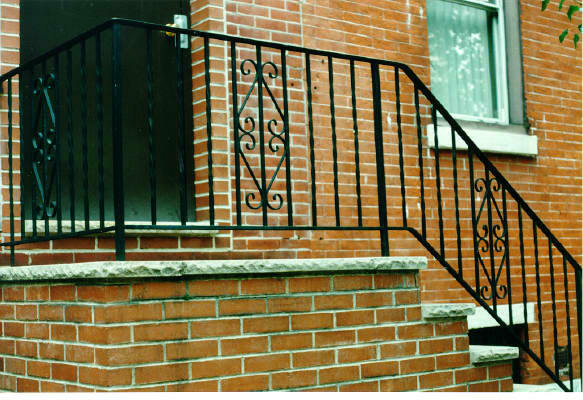 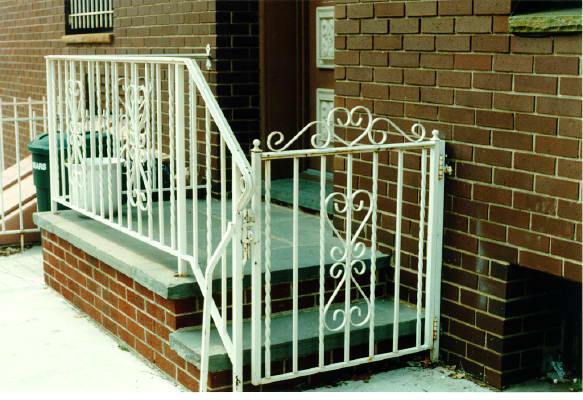 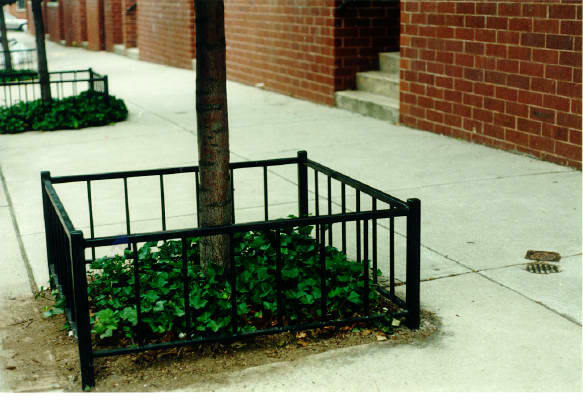 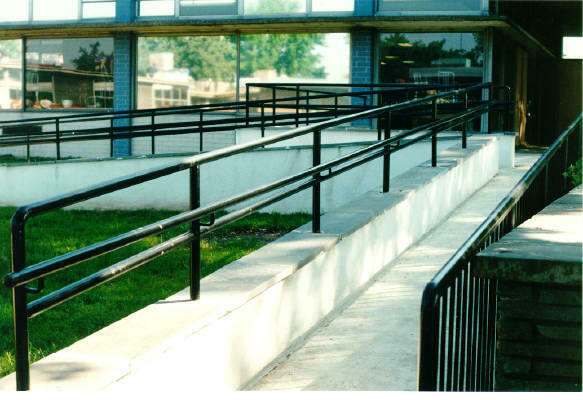 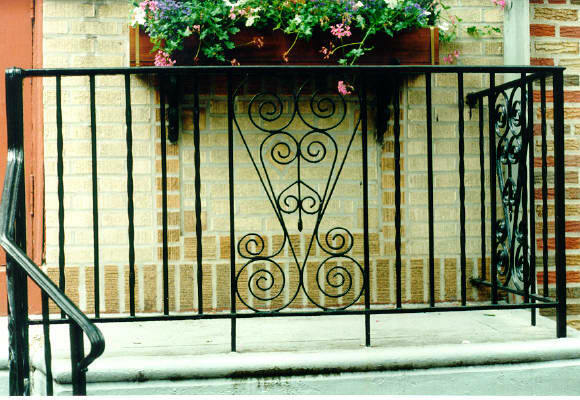 Each of our ornamental iron rails are made to your specifications and are available in a wide variety of styles. 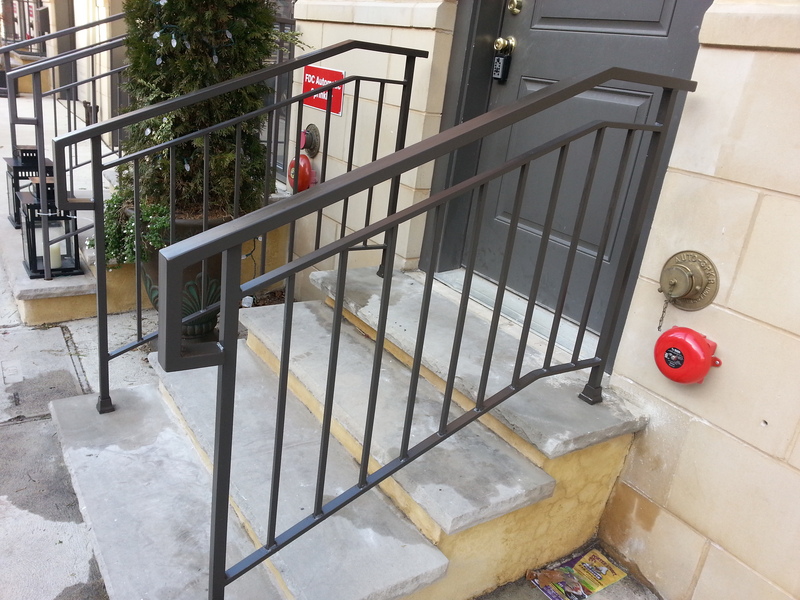 For damp locations or shore properties, hot dipped galvanizing is available for rust prevention prior to applying the finish coat. 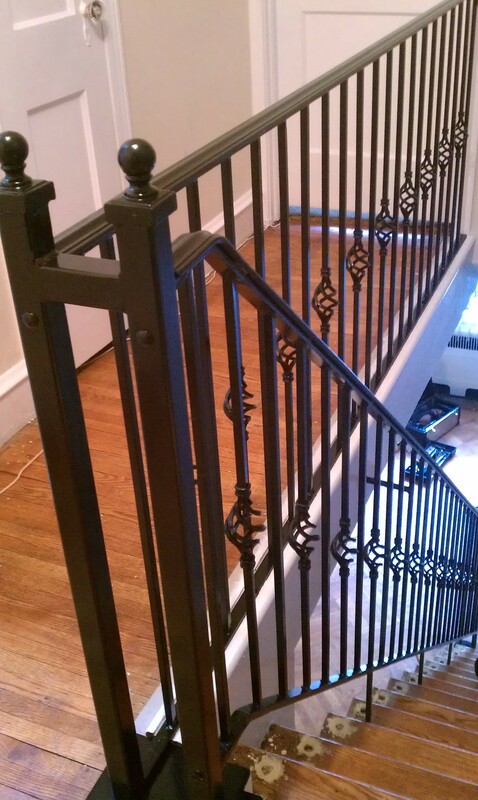 All orders can be custom fabricated and shipped within the USA. 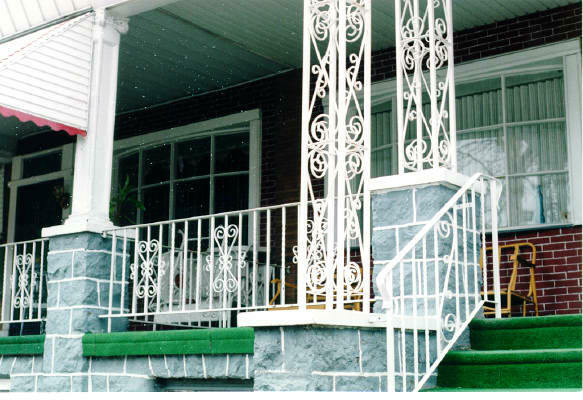 Please contact us with your requests.